Have you ever wanted to become a hero of the battles? This game has a slash challenge for you. 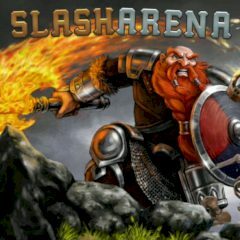 Slash arena is a merciless place where you face lots of enemies and targets that challenge your faith. Can you be the first all the time?